Luxury modern villa on the heights. 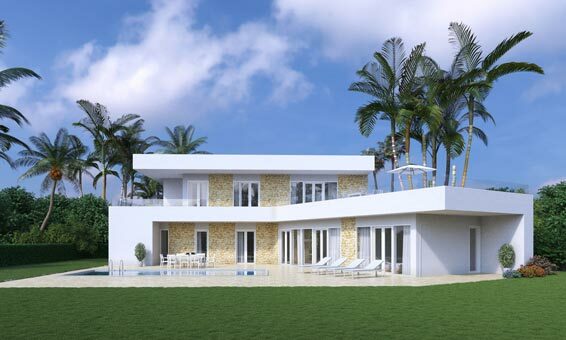 A luxury modern pool villa part of a luxury lifestyle resort on the hills of San Jose Island. This villa is perched on a cliff overlooking the stunning sea. Absolutely private this 2 level, 3 bedroom villa offers an unforgettable holiday experience with the highest hotel & resort services. Living in Luxury Pool Villa. A Spacious Family Living with the high-end construction at convenient location just 15 minutes Boracay and tourist attraction sites. Easy reach to excellent restaurants, spa & resorts. Consisting of 3 bedrooms, garden and private swimming pool, its a place you can truly relax, perfect for both holiday home and permanent living. 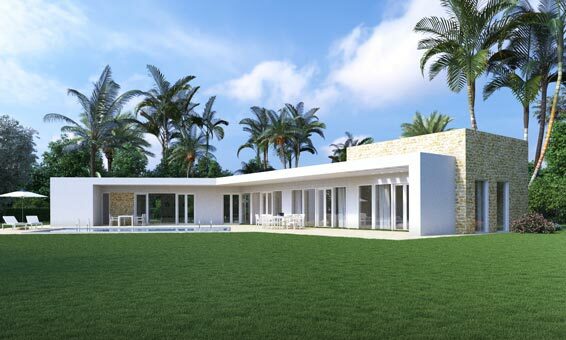 A spacious tropical modern villa with large garden. 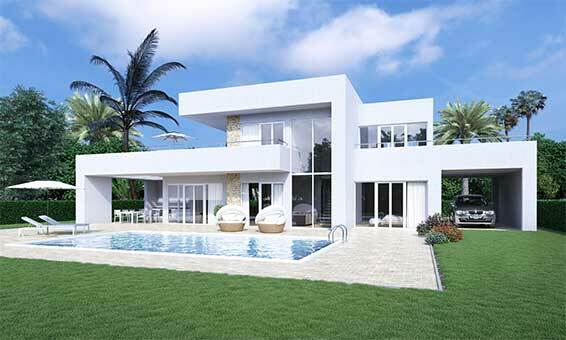 A spacious villa in a modern design with a large tropical garden where there is a good balance of indoor and outdoor areas. 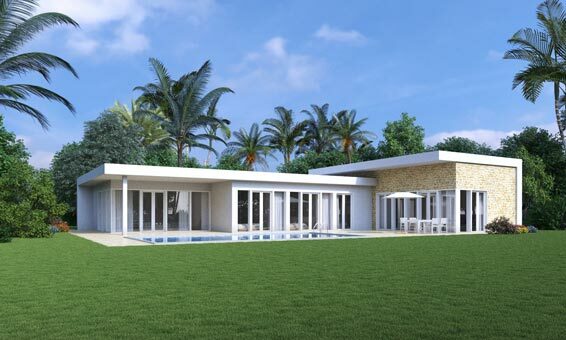 Shaped in a L shape with almost every room including the Master bedroom, Guest bedroom, Dining room, Living room and Kitchen having direct access to the swimming pool and green garden to enjoy a true sense of tropical lifestyle. Well maintained and lovingly landscaped, this villa is located just 15 minutes boat to Boracay, shops, restaurants. Modern living among the nature with breathtaking sea views. Located in an excellent and much sort after location that is hard to find in the Philippines, this single family house comes with a fully equipped kitchen with European standard. Only few minute to Boracay.